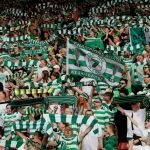 It was a brilliant night for Celtic on Boxing Day. We were hoping for a quiet game, but it proved to be anything but. After a pulsating 90 minutes, fortunately, we came out on top against Aberdeen, and in truth, we deserved to win the game. The 3-4 result, though, does tell the story – with the game a hotly contested one from start to finish. 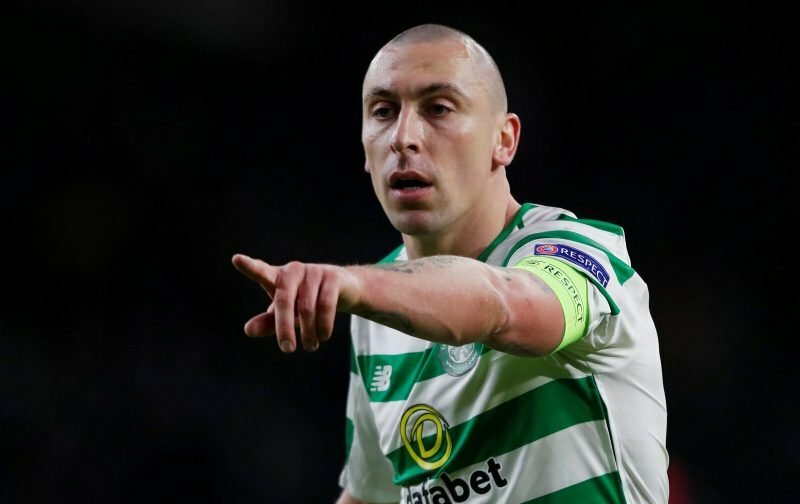 Following the game, our captain Scott Brown took to Instagram to reflect, and he’s singled out Scott Sinclair for particular individual praise. He said: ‘Great result yesterday from the lads and Scott Sinclair another free ball ‘. Of course, Sinclair bagged a hat-trick, and so he’ll be taking home the match ball. It’s no less than he deserved. It’s not been an easy season for the Englishman, and so it’s great to see Brown singling him out. Clearly, the captain is delighted, and we are too. We’re now 3 points clear with a game in hand, and that’s all we can ask for heading into 2019.